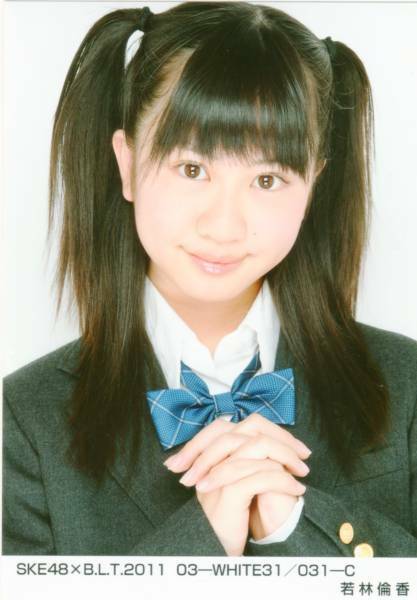 She is team KII's latest addition. FRESH! 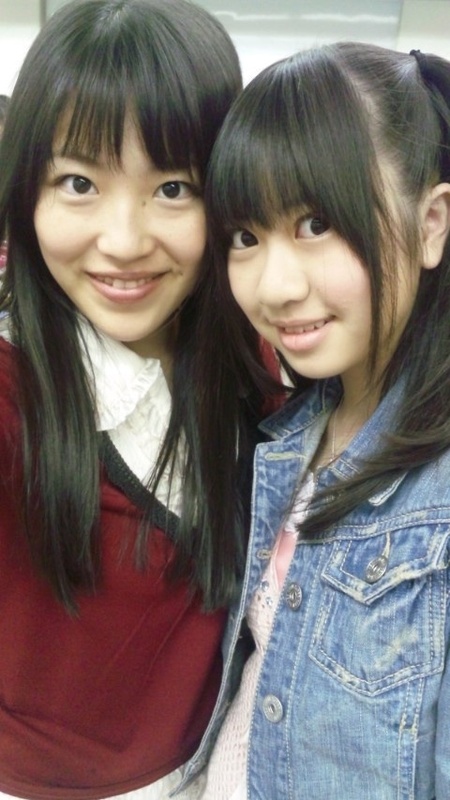 This girl was great the in SKE48 'Ikki' concert. She was in Wimbledon.. just.. super cute Her face really makes her stand out for some reason. I have to agree, BarrieV... wasn't that a great item on the setlist! So colorful and happy, and yes... I felt Tomochan was the one who made it for me, even though I guess Takayanagi Akane was also good. Tomochan is far from generic! Is she... really? I believe you, I am sure you are the expert on SKE48 here... but looking at the list of members on JPop Stop I could only also find Kato Tomoko... oooo, maybe you are counting all the '48' groups? 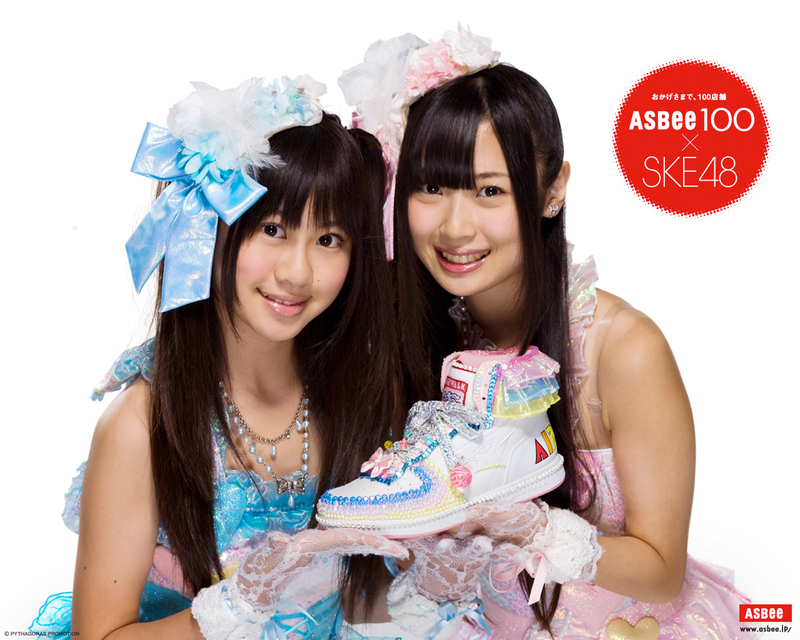 I am not so familiar with AKB48 at all... can you believe? Somehow they never grabbed me (with the exception of a few individual members), while SKE48 have. 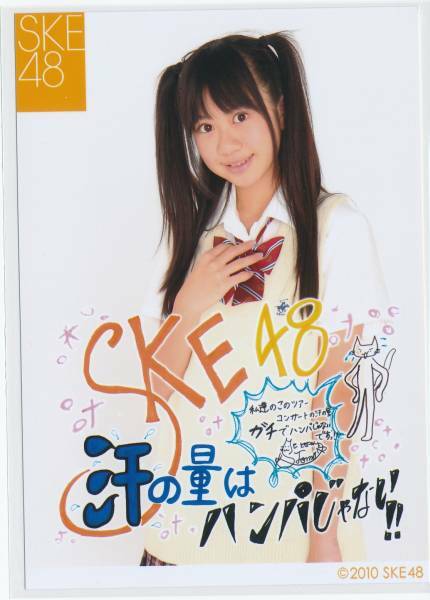 ^Cool, yeah SKE48 does have a slightly different vibe than AKB48. 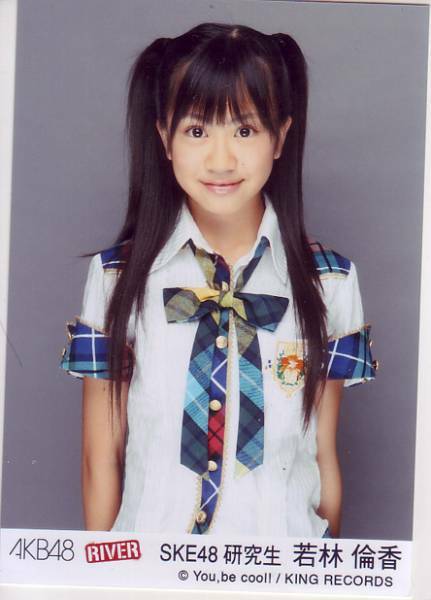 She already impressed me in Ikki's Wimdledon performance, but she was also good in Densetsu. Ame no pianist! She has a very distinct look, which makes her easy to spot. Kawaii has been personified. I'm starting to like her a lot. She's cute, but also pretty cool in the making clips she's in.